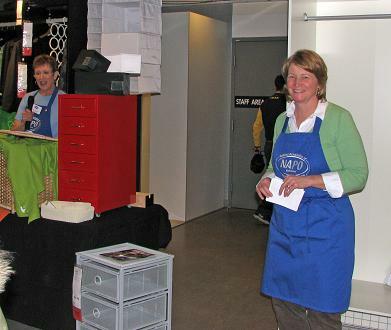 « Join NAPO Baltimore at IKEA THIS Saturday for National Get Organized Month 2010! 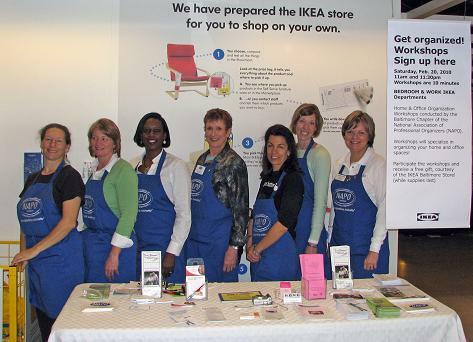 A great day was had by all this past Saturday as our NAPO (National Association of Professional Organizers) Baltimore Chapter joined IKEA Baltimore in offering customers two simultaneous, mini seminars covering closets and wardrobe systems organization, and home office/home businesses organization. 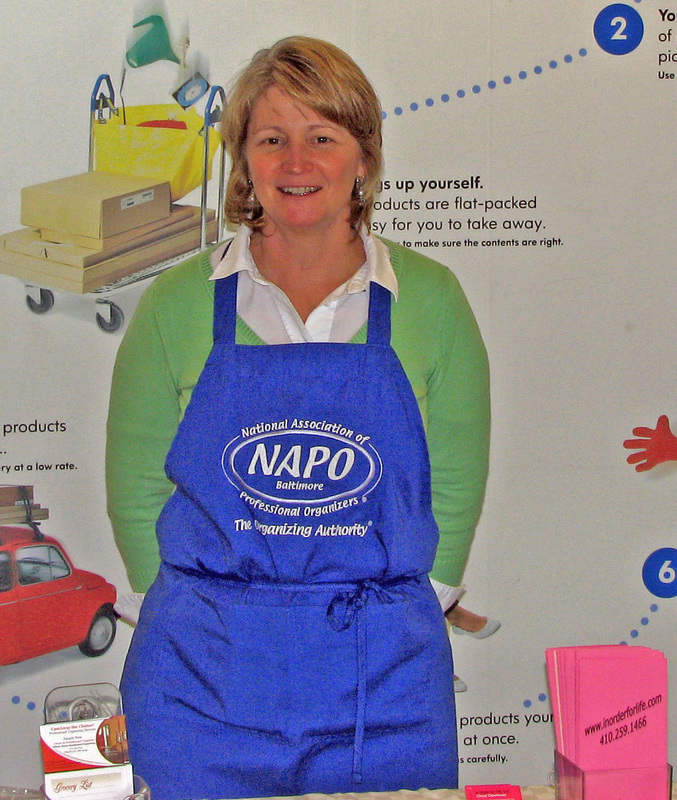 This was part of Get Organized Month – a national event sponsored by NAPO each year that is designed to highlight the benefits of the association and working with NAPO’s professional organizers. It was the perfect partnership as our NAPO members were able to teach customers the “how to” in putting to work IKEA’s excellent organizing products and systems. IKEA is known for their stylish and affordable home and office solutions.